Global Maritime has more than 30 years of experience in Marine Warranty Surveying (MWS) services covering transportation, construction, commissioning and decommissioning projects, assisting underwriters, brokers, oil companies, drilling contractors, offshore contractors and vessel owners. We ensure that cost reductions are achieved by managing risk and minimizing the probability of incidents, downtime, and project delays. Our experienced team of master mariners, chief engineers, naval architects and structural engineers provide our clients with a combination of regulatory knowledge, operational and technical experience. We perform Engineering Reviews, Procedure Reviews, Vessel Suitability Surveys and participate in risk assessment activities such as HAZIDs and HAZOPs. We provide or review Metocean Data and perform independent verification of critical operations and structures, if required. Our surveyors attend key operations onshore and offshore issuing a Certificate of Approval certifying the successful preparation for such operations. From offshore platforms and infrastructure to mobile offshore units, pipeline and subsea field developments, onshore plants, renewable energy farms, and other shipping activities, you will be in safe hands. Global Maritime MWS will review all relevant engineering, design and marine procedural documentation. We will inspect vessels, site preparations, and associated lifting equipment to provide the necessary Certificates of Approval that confirm the operation is insured and assured from a safety perspective. Global Maritime has a long history of providing MWS services for rig moves of jack-ups as well as floating Mobile Drilling Units (MOUs). We have experienced rig movers and engineers on staff to cover both the Site Approval and the Rig Move Attendance, thus fulfilling the MWS objective of to make reasonable endeavors to ensure that the risks associated with the warranted operations are reduced to an acceptable level in accordance with best industry practice. 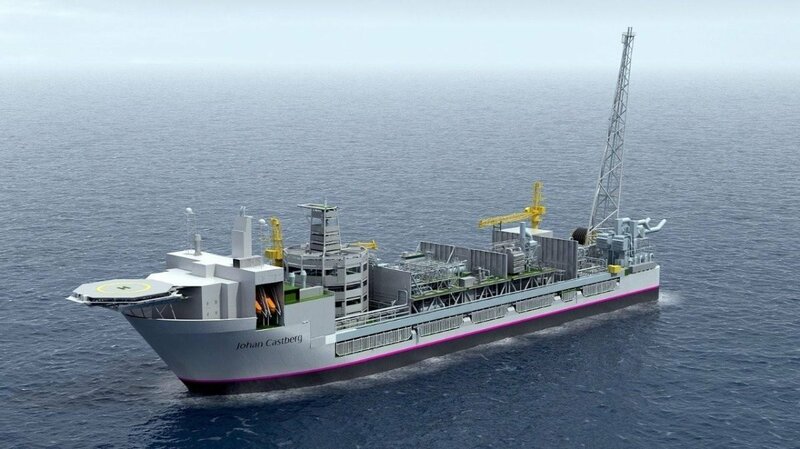 The deployment of Mobile Offshore Units (MOUs) involve many site specific considerations not directly considered in their design process. In order to account for all such site related factors a Site Specific Assessment (SSA) is performed for the MOU in its final operating configuration. The SSA serves as an input to the Location Approval document which confirms the rig suitability for the site and gives the necessary operational recommendations from the MWS concerning the entire rig move, verifying that risks are reduced to an acceptable level in accordance with best industry practice. Jack-up deployments will have specific values of variable load, metocean conditions, soil conditions and air gap which vary from site to site. There are also transient loads that are intrinsic to site conditions such as: a) soil bearing capacity and sliding, b) punch-through or sudden penetration risks, c) leg loads when pulling out of deep penetrations, d) wave in deck loads when preloading at a draft, e) RPD due to scour, inclined seabed, buried channels, interaction with footprints from previous rigs, f) interaction with platform piles, g) pipelines, h) bottom hazards and obstructions, etc. The SSA considers the jack-up in its elevated condition and is conducted against storms with metocean parameters for given return periods and to calculation methods and safety factors prescribed in SNAME T&T 5-5A or ISO 19905-1. Seismic loads are also considered where necessary. Such standards also discuss the site surveys needed to mitigate any geohazards. The deployment of moored units consider similar site specific factors with an emphasis on floating stability, air gap and the condition, installation and performance of mooring lines, connectors, anchors and on-rig equipment. The SSA is based on the calculation methods, safety factors and operational recommendations given in industry standards such as API RP 2SK, API RP 95F and POSMOOR. We have experienced rig movers and engineers on staff as well as an extensive library of computer models in SACS and USFOS (for jack-ups) and GMOOR (for moored units) to provide a fast, accurate and cost effective SSA to our clients. Attendance of an MWS surveyor during a rig move is key to verify that appropriate preparations have been made for the move and check that risks are reduced to an acceptable level in accordance with best industry practice. The surveyor will perform suitability surveys for the tugs and inspect the towing gear as well as key items of the rig itself (watertight integrity, winches, securing of major equipment, etc.). The surveyor will participate in risk assessment activities, review floating stability calculations, monitor weather conditions and verify adherence to agreed rig move procedures and to the Location Approval, leading to the issue of a Certificate of Approval (CoA) once all preparations have been successfully completed. 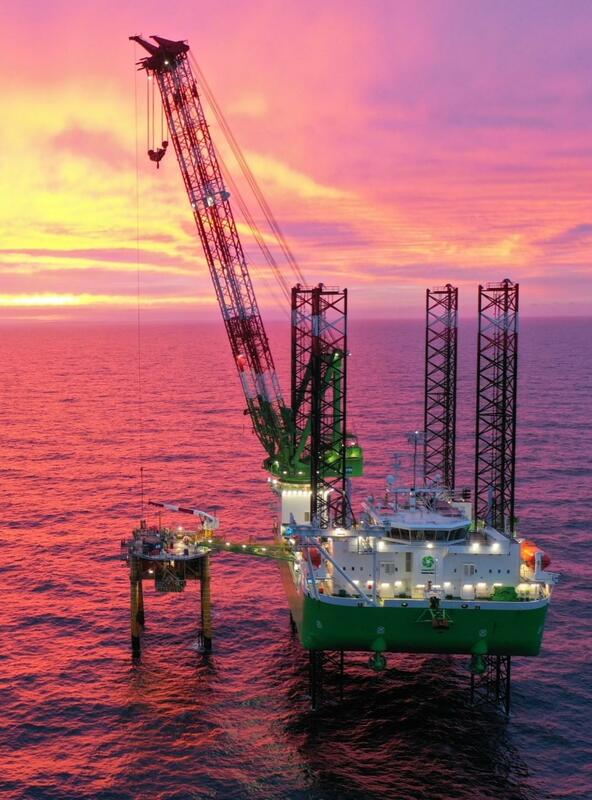 We have experienced rig movers who are familiar with the key systems and operations of MOUs supported by an experienced team of structural engineers and naval architects. 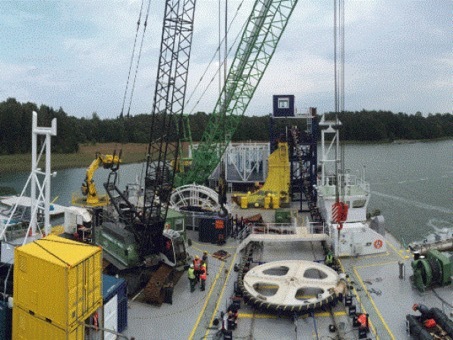 Global Maritime MWS will provide assurance throughout the decommissioning process, from guidance during late life operation when initial decommissioning planning is undertaken, through to evaluating the suitability of the disposal yard facilities in preparation for landing the decommissioned structures and modules. Depending on the insurance requirements for the project Global Maritime can act as MWS representing the interests of the underwriters or, if the decommissioning project is “self-insured”, Global Maritime can act as Independent Competent Person (ICP) on behalf of the owner of the structures to be decommissioned. Global Maritime has over 20 years of experience in providing MWS for decommissioning projects. Global Maritime recognises that the level of acceptable risk in many aspects of decommissioning is different from installation projects. However two aspects that cannot be compromised are risks to life and the environment. Global Maritime will work with the owner and removals contractor to ensure that the removals approach is appropriate and cost effective. Verification by an independent third party boosts confidence in your verification process and improves its quality. We are able to perform verification studies for single discipline projects, drawing on the competence of the entire Global Maritime Group. Other typical services performed in connection with these verification studies, are gap analyses, reviews of regulations, and on site attendance.